Thank you, Amy! Citrus fruit has kept me quite happy during the winter months (and pomegranates!). I love kumquats! And I love the idea of making marmalade and then baking it into a scone! That's so novel. I've been eating blood oranges this season by the bushel. Citrus is so great. I highly recommend baking marmalade in scones - you make two discs with the dough, spread jam on one, top with the other and gently cut into wedges to bake. Scrumptious! I haven't had blood oranges yet this season...I'll look today when shopping. Wow, that is really fantastic and so simple! My husband is a big fan of Kumquats! I hear you, we are going through huge bags of oranges and clementines. Thanks, Alyssa! I just saw limequats at PCC...I may have to check those out. Have you ever tried them? You ate a lemon??? I think I read that sentence three times because I didn't believe it. Was there sugar involved? I know Meyers are sweet and all, but that's impressive. As is this delicious marmalade. LOVE IT! Thank you, Mikaela! You made me smile...yes, I ate a lemon (I cut off the peel/pith and sliced it up). Very refreshing and not much pucker! Meyer lemon segments are a nice surprise in salads, too. We're stocked in grapefruit and oranges again, so I'm back to those. 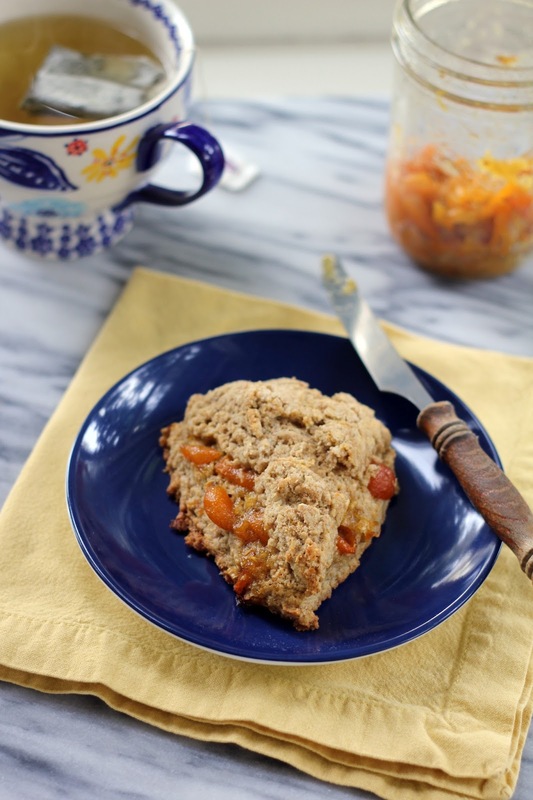 I love barley scones and I'm sure they'd be wonderful with kumquat marmalade! Thank goodness for citrus because this is definitely the hardest time of the year to get decent fruit. Can't wait for berries! Oh yes, berry season...those first strawberries are heavenly! Til then, I'm content with grapefruit and oranges. I haven't had Cara Cara oranges yet this season, so I'll be grabbing some this weekend. Happy Friday to you! Wow! What a great idea! I love marmalade, but I've never made any. Making it from kumquats is brilliant! Thank you, Brooke! If you already like marmalade, I think you'd enjoy this one. I found I like marmalade very much in a baked good (no surprise!) so will be doing that again soon. Hope you have a great weekend! I love kumquats - they're perfect for marmalade!! Genius idea, Hannah. I'm going to be on the look out for some now. Thank you, Susan! I hope you find some kumquats - I also just saw limequats, so will have to give those a taste. Wishing you a wonderful weekend! You know, I've never tried a kumquat, I'm going to have to pick some up on my next trip to the store. 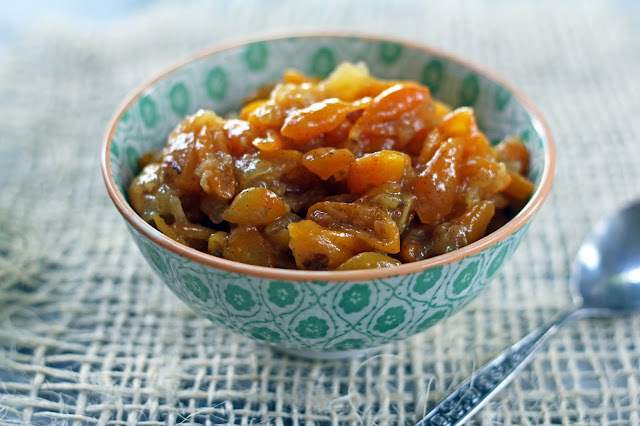 I love this marmalade and citrus is perfect this time of year. Thank you, Anna! I do hope you enjoy kumquats. They are also delicious sliced in a green salad with shaved Parmesan and chopped dates. 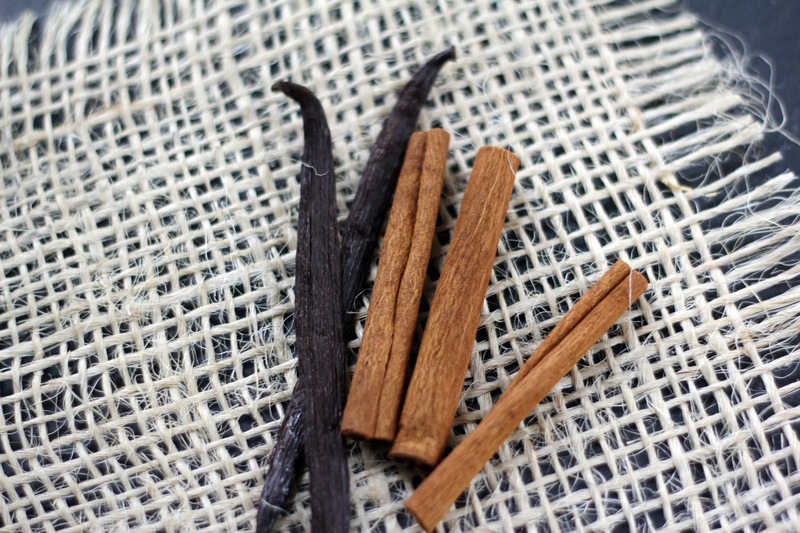 I pinned this on pinterest and am so glad you posted the recipe. 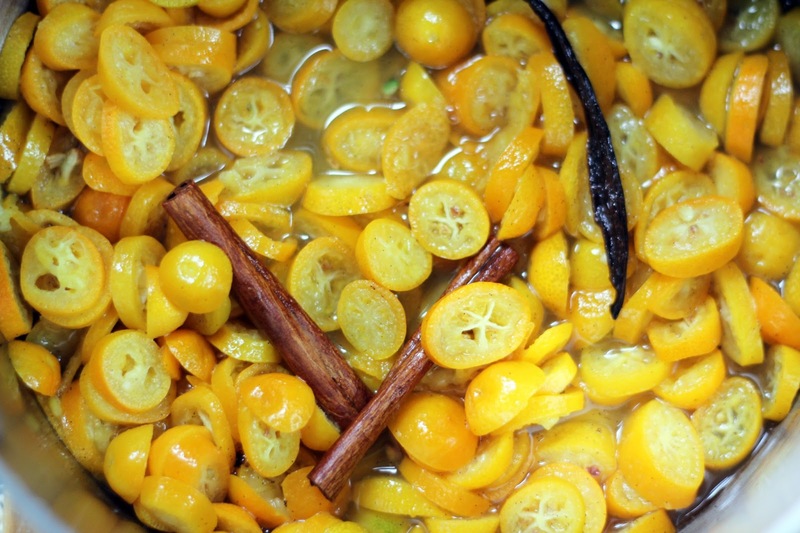 Kumquats are under appreciated and the marmalade is a wonderful idea and love the vanilla bean added. Brilliant! Thank you, Suzanne! I know, kumquats don't get the love they deserve. Have you seen limequats? Just spotted some and I can't wait to try. Have a lovely weekend! When I lived in Florida I had two kumquat trees literally three feet outside my kitchen door. I never see them in the markets in New Hampshire. Oh, I'm envious that you had kumquats in your yard! I'd love to have avocados and citrus outside my door. At least we can boast of apples in New Hampshire and Washington! Kumquat reminds me of my grandpa's garden. We used to eat together. :) Your kumquat looks so fresh and delicious. I tried one small box of kumquat earlier but it didn't taste that good. I need to search good one again. Marmalade sounds excellent! I'd put it on everything to enjoy this citrus! Tastes can evoke such wonderful memories! 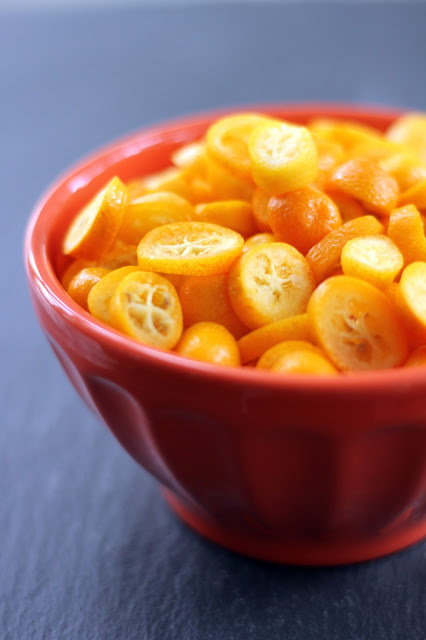 You're fortunate to have enjoyed kumquats with your grandpa (and fresh from the garden!). Hopefully you come across some good ones before the season ends! Have a lovely weekend! Not a marmalade fan either but this is intriguing indeed. And so simple. I love making refrigerator jam. By the way, if you see Cara Cara oranges - buy them or an interesting grapefruit called a cocktail grapefruit. Both so scrumptious! I haven't had Cara Caras yet this season and will grab some this weekend. And cocktail grapefruit is new to me - I'll definitely keep my eyes open for it! Thank you for the suggestions. Have a delicious weekend! Thank you so much! 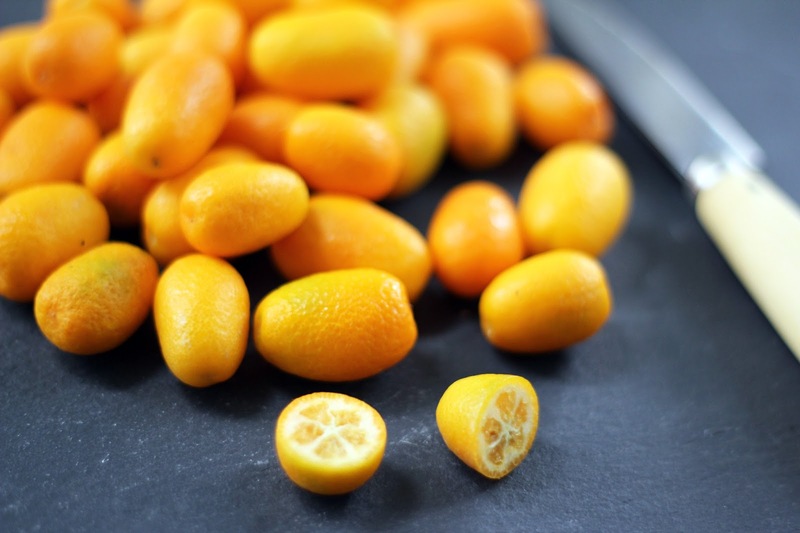 Hopefully you can find some sweeter kumquats before the season ends. I'm happy you stopped by!